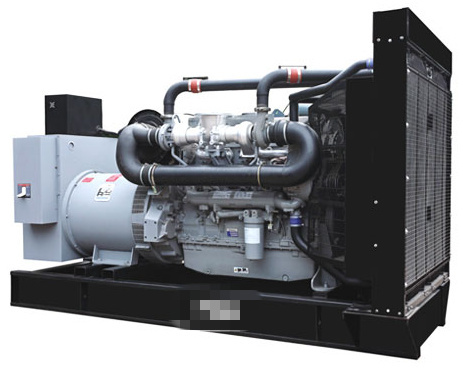 Nikko-generator's own customer service, also take on other company's generator routine maintenance operations, to provide high quality professional and convenient service. 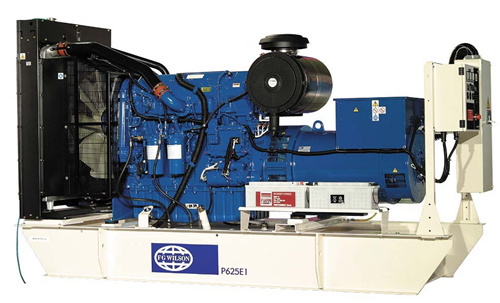 Why did generators maintenance? 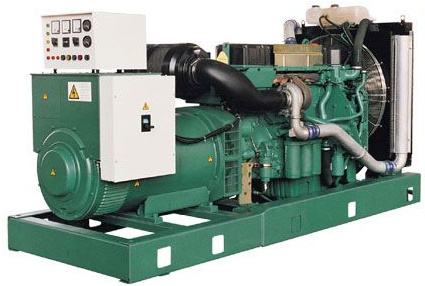 Diesel generator sets mains failure power failure after the provider of emergency backup power, most of the time unit is in standby Standby mode, once a power outage, requires the unit "quick-starts, when the emergency power supply" or the alternate unit will lose significance, how to In order to achieve this objective? 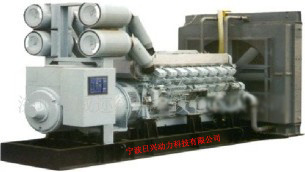 Practice has proven that strengthening daily maintenance is the most cost effective method, because the leader is in static States, various materials and the unit itself, diesel oil and cooling water, air and other complex chemical and physical changes to the Units will be "stopped". 1, unit starting battery failure Battery no maintenance for a long time, water after volatile not to replenish the electrolyte, not configuration-start battery charger, Battery power after long time the natural discharge reduces, or use charger need manual is filled with floating switching on a regular basis, as Negligence does not carry out switching operations cause the battery power does not meet the requirements, solve this problem in addition to configure high-quality charger, need Detection of maintenance is a must. 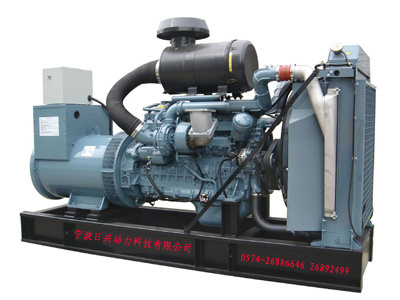 2, water from diesel engine Due to condensation of water vapor in the air temperature changes occur, sweat hangs attached to the inner wall of the fuel tank, into diesel, and Diesel water content exceeding such diesel fuel entering the engine high pressure oil pump, precision-----plunger coupled parts rust, severe Cause damage to your unit, regular maintenance is effective can be avoided. 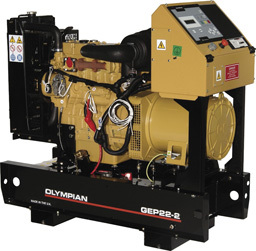 3, oil retention period (two years) Engine oil of machinery lubrication and oil have some retention period, kept for a long time, oil the physical Chemical change occurs, caused by lubrication conditions deteriorated when the unit work, likely damaged unit parts, lubricants To be replaced on a regular basis. 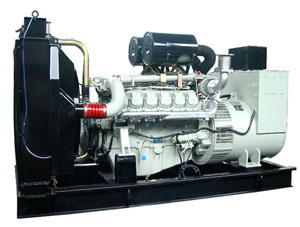 4, three-filter replacement cycle (filter, fuel filter and air filter, water filter) On diesel fuel, oil or water to the filter is filtering function, in the case of impurities into the body, and in diesel oil, mixed Quality is inevitable, so unit operation process, the filter has played an important role, but at the same time these oil Or impurities are deposited on the filter on the wall and bring down the filter filter, sediment, oil will not be smooth, so oil Because oil cannot be supplied at run time with load and shock (like a human hypoxic), so during normal generator using I Suggested: first, the common unit replacement three filter every 500 hours; the second, alternate unit replacement three filter every two years; 5, cooling systems Water pumps, water tanks and pipelines without cleaning for a long time, due to poor water circulation, cooling down, water pipe connectors Well, water tanks, water leakage, if the cooling system is bad, lead to consequences: first, the cooling effect is not good Water temperature is too high and the unit shut down, Weir units are the most common; the second, falling water tank is leaking and the water level in the water tank, unit Will not work properly (when generators are used in winter to prevent pipe freezing, we suggest the best cooling system installation Water heater). 6, lubrication systems, seals Because of the chemical properties of lubricating oil or grease and mechanical wear and tear resulting from iron, which not only reduces its results, Also speeded up the damage of parts, at the same time as the lubricating oil on the rubber sealing ring for a certain degree of corrosion, seals itself at any time Bring down the sealing effect of aging. 7, fuel, gas distribution systems Main engine power output is in the fuel tank combustion and fuel through injectors sprayed out the work, which allows post-combustion Carbon deposits in the nozzle, with the increase of sediment effect of nozzle injection will be led when ignition advance angle of nozzle No, each cylinder of the engine fuel injection quantity are not uniform, work status is not stable, so the fuel system cleaned on a regular basis, Oil filter parts replacement for smooth, adjusting for gas distribution systems are making it uniform ignition. 8 units, control portions Oil control parts of the machine are also important parts of the maintenance unit, unit used is too long, the line connector is loose, AVR module Is working properly. 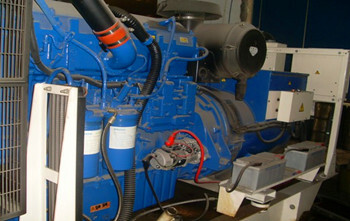 Service commitments: My company repairs all types of generators a year or 2000 hour warranty period. 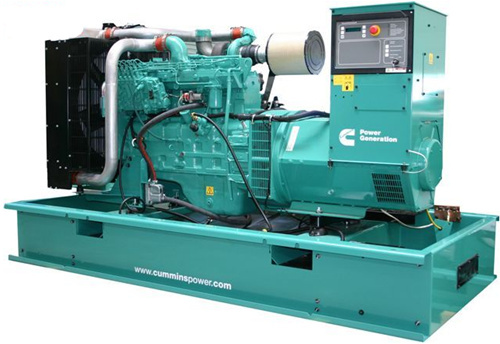 Within the warranty period of unit failure All repairs, parts and accessories from the company. Company will meet the needs of users for the purpose of long-term users provide pure Are spare parts, technical advice, modification of units and personnel training. After receiving the user feedback quality problems, in 24 hours To reply or send service personnel arrived at the scene as soon as possible, to ensure that users are not satisfied with the service does not stop.